Faster start-up times, longer battery life, and greater privacy. The new version of Avira System Speedup continuously optimizes your PC’s performance. It also removes unused files safely and thoroughly, so your PC runs quickly and correctly again. During your PC's lifetime, all sorts of log files, junk files, cookies and other debris accumulate. These continue to hang around long after they've served their purpose – eating up valuable memory, processing power, and disk space. 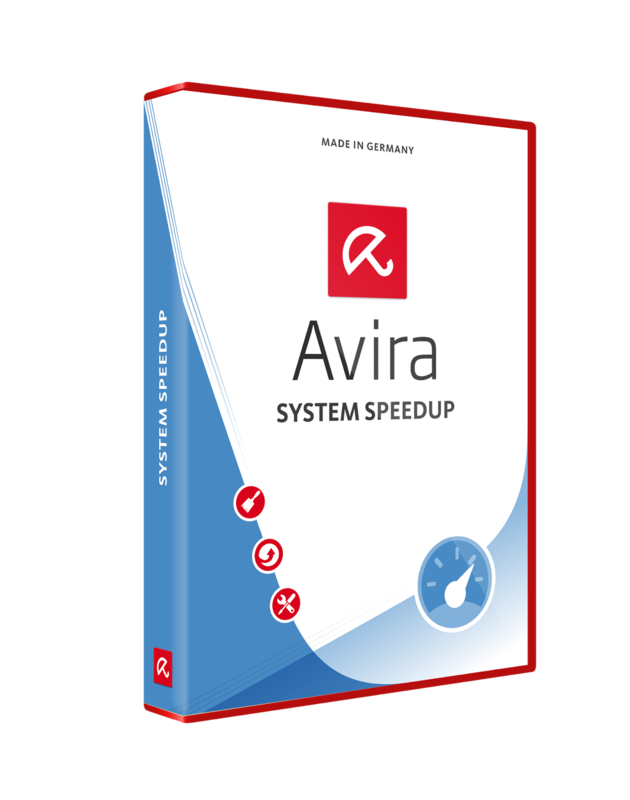 Avira System Speedup goes where no user can. 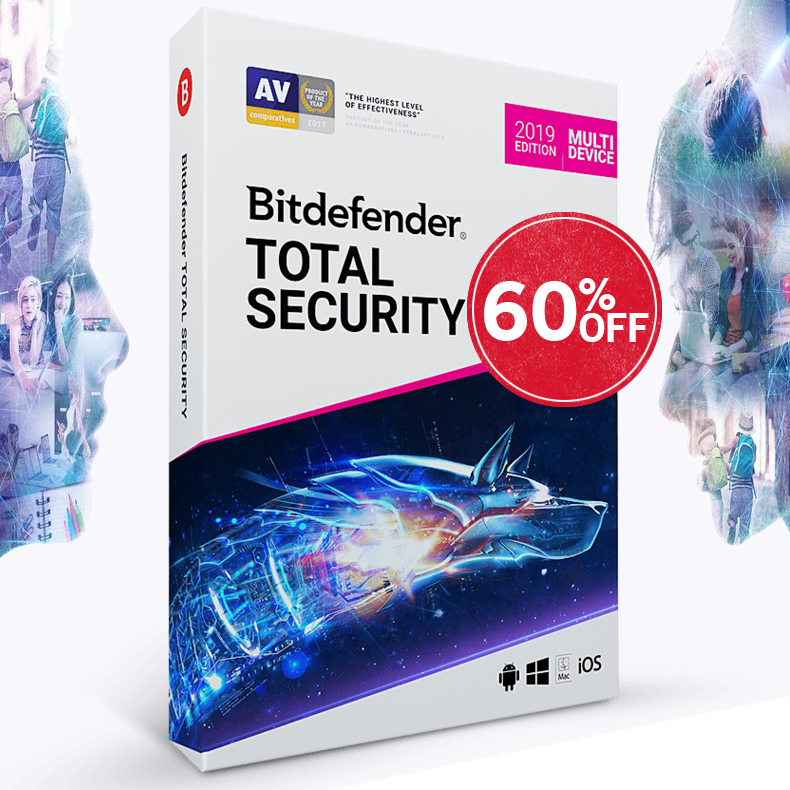 It removes unused files safely and thoroughly, so your PC runs quickly and correctly again.